Our Flyweight Hybrid paddle designed specifically for lighter riders, The Fiberglass blade allows the four phases of stroke come to life. 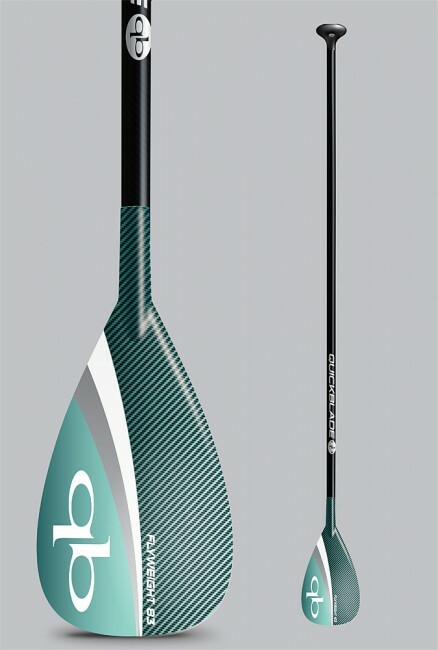 The Carbon Shaft makes it lightweight & strong. The ergonomic molded grip is more function than form, making it easy on the hands. The Flyweight Hybrid has a maximum rider weight of 150 pounds.